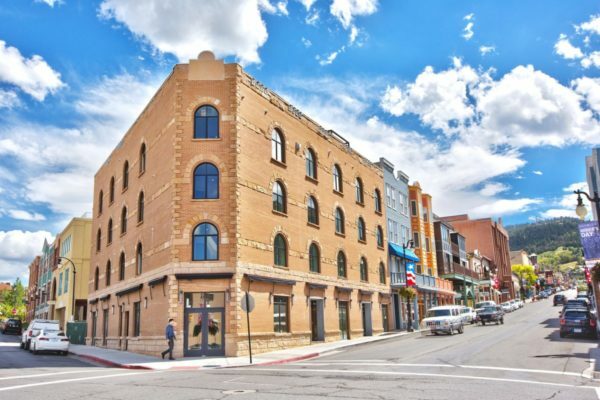 Located in the heart of Old Town at Heber and Main, SKYSilver offers a limited ownership opportunity for anyone who wants to live and recreate at the very center of Park City’s legendary action. 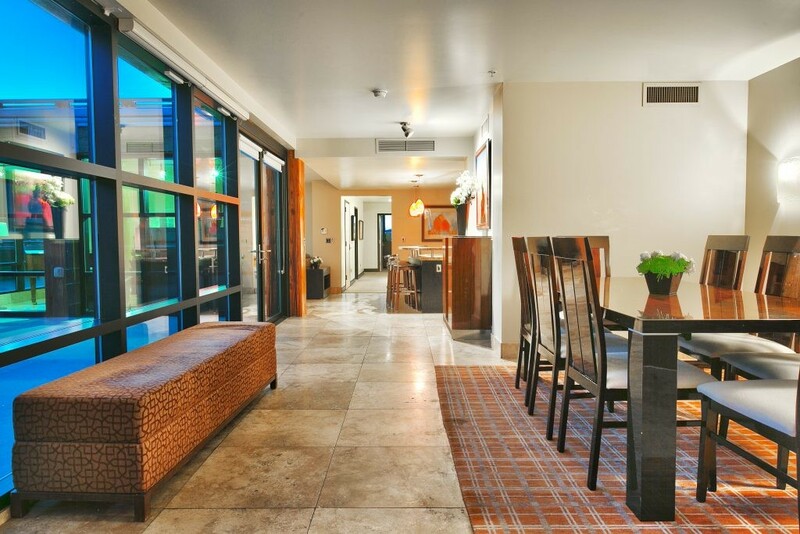 Once the Silver Queen Hotel, these upscale urban flats are the ultimate Old Town location for skiing, shopping, and entertainment. Designed by the Elliot Workgroup, the floor plans are sophisticated, thoughtful, and modern while still encompassing the historical elements of Park City. The space design remains open with clean lines from kitchens to bathrooms. On the roof you will find a panoramic terrace ideal for cocktails at sunset or one of the many year round activities on Main Street. 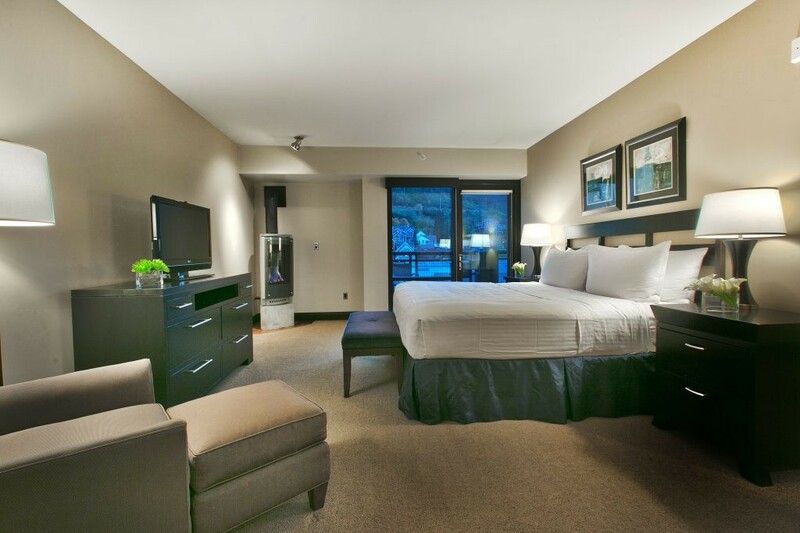 Included in the services and amenities are the valet, concierge, ski shuttle, and fitness facilities across the street at Main & SKY hotel–and of course direct access to the Old Town Chair Lift for Park City Mountain Resort only a two-minute walk away. I’ve been helping customers buy real estate in Park City for over 20 years, I know the city like the back of my hand. Let me show you a SKYSilver Property. While I’m not the listing agent for this property, I can act as your buyers agent. Call my cell phone number to speak with me today. Mark Sletten is an Associate Broker for Engel & Voelkers Park City. 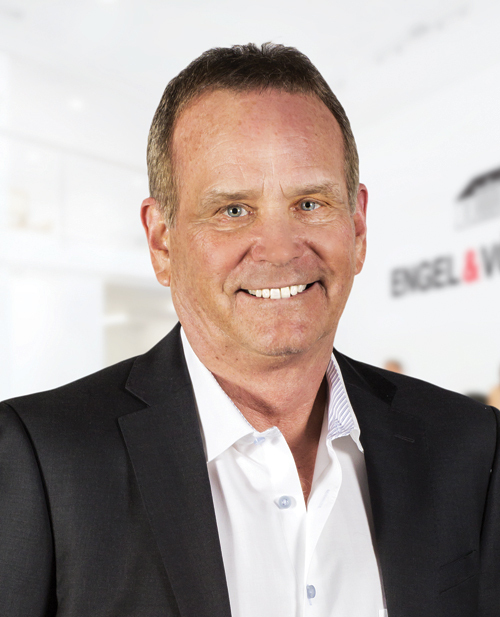 Engel & Völkers is one of the world’s leading service companies, specializing in the brokerage of premium residential property, along with commercial real estate, yachts, and aircraft.